Pictures | Anil Kapoor travels by Mumbai local train and wins our heart! 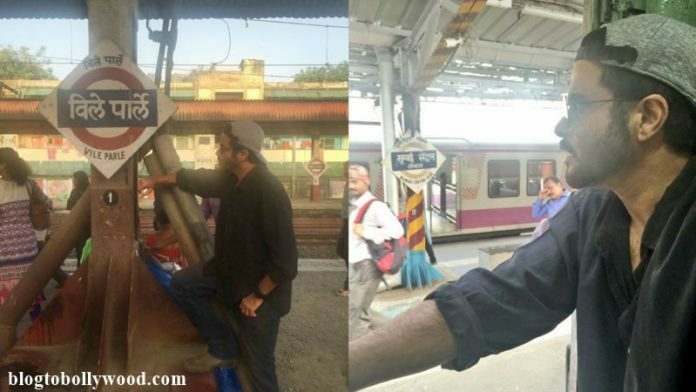 Anil Kapoor travels by Mumbai local train in order to avoid the traffic and wins our heart! 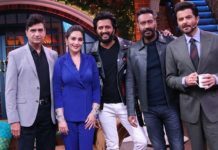 Superstar Anil Kapoor has won our hearts all over again. This happened today when he updated us with his latest endeavour on Twitter. 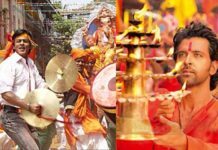 The picture showed how Anil Kapoor travels by Mumbai local train in order to avoid the Ganesh Chaturthi traffic. Anil Kapoor travelling by the train just like anyone else has really made our day! What do you have to say about this?